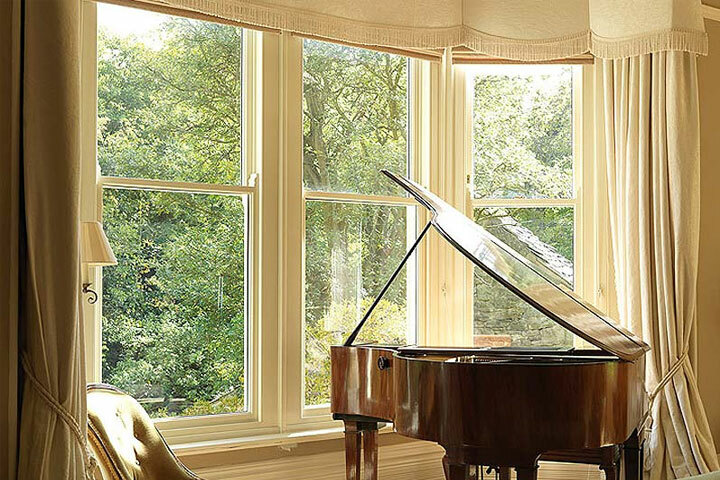 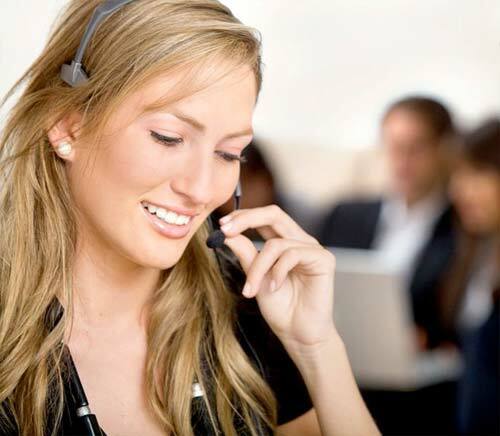 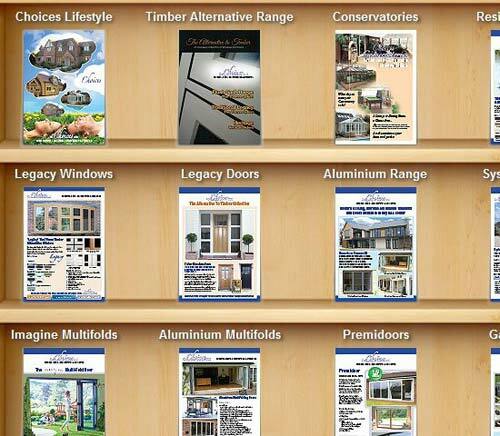 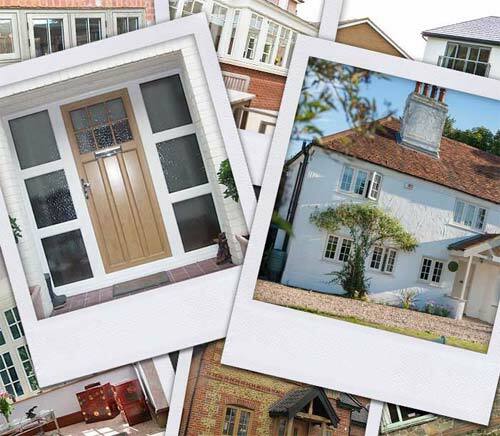 Avonview of Hollywood are UPVC and Aluminium Window Specialists in Solihull, Redditch, Birmingham, West Midlands. 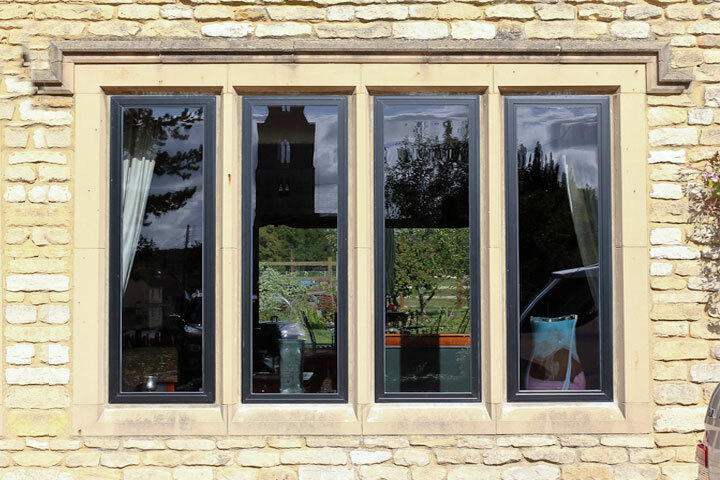 All our double glazed windows are manufactured from state of the art materials, are low maintenance and “A” energy rated making them very thermally efficient as standard. 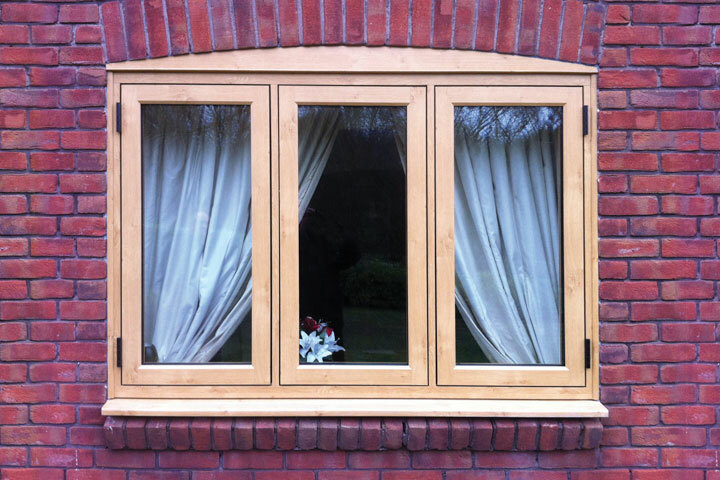 Our double glazed windows are available in a vast range of shapes, styles, colours and woodgrain finishes to meet all requirements. 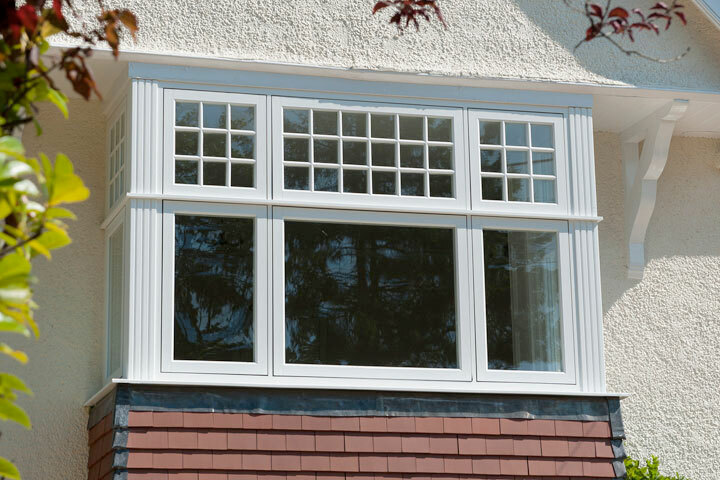 From classic traditional styles to modern contemporary styles you can be sure that with Avonview of Hollywood you will get exactly what you want to enhance your home.